Plus, new Persona and other titles on the way. First details on Atlus’ new fantasy RPG teased yesterday have come out from the latest issue of Weekly Famitsu. The new game, currently titled Project Re Fantasy, is currently without an announced platform, release date, or price. It is a completely new RPG set in a fantasy world, rather than a modern world as recent Atlus games like Shin Megami Tensei and Persona have been set. 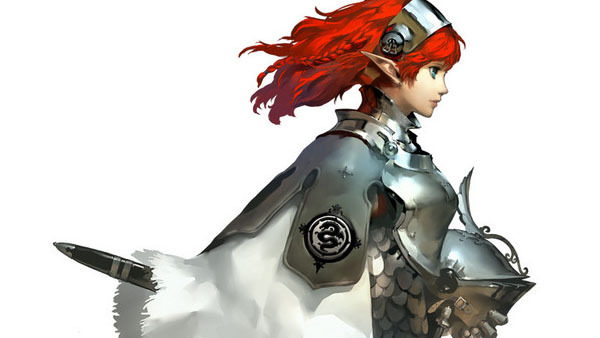 Project Re Fantasy is in development at Studio Zero, a new studio established by Atlus that features talents such as Persona series producer and director Katsura Hasino, artist Shigenori Soejima, and composer Shoji Meguro. Atlus will host a live stream on December 23 at 20:00 JST, after which (at 22:00 JST) it will begin large-scale recruiting for the new RPG project. Details about the game are still unknown, but Weekly Famitsu has an interview with Atlus company director Naota Hiraoka and Studio Zero creative producer and director Katsura Hashino.